Spring seems to have finally arrived here in Utah. If you follow me on Instagram, you may have seen the beautiful spring blossoms I photographed today. They were stunning! All I can say is "it's about time!" Ha! But let's get down to business, shall we? 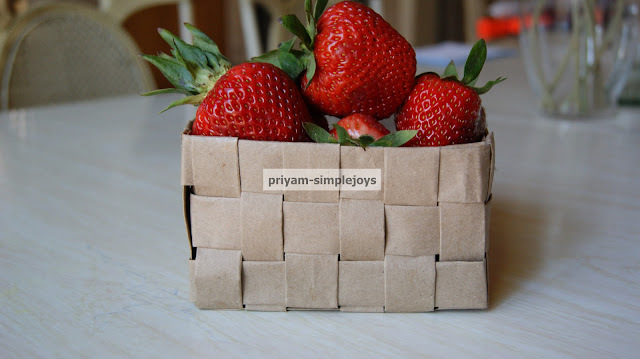 I've got some fun things to share for this week's Frugal Round-up. 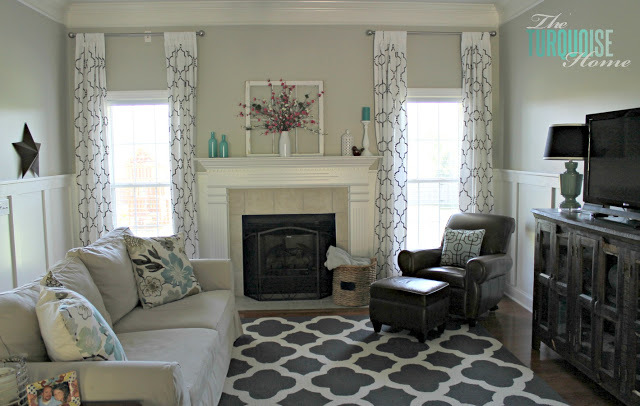 First, I'm loving this living room makeover shared by The Turquoise Home. It's so fresh and pretty! Perfect for spring! Finally, gray is my favorite color. 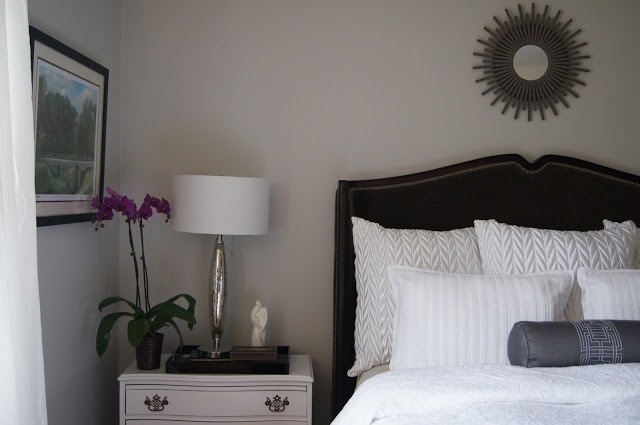 So I am swooning over this pretty gray master bedroom shared by Fab Twigs. So serene. Sigh. Thank you for another fun party! I love the features from last week. Thank you so much for the feature Wendy! You made my day! Thank you so much for a great party Wendy!! Thank you so much for featuring my living room makeover. I'm so flattered!! Hi Wendy, thank you for hosting. It is always a pleasure to join in. The rooms featured this week are so peaceful in tone. great round-up, the rooms look beautiful, I think it's the first time I'm joining your party, thank you for hosting! New follower! I just found your link up - thanks for hosting!!! Thanks for always providing such a great place to link up, Wendy! Have a wonderful weekend! Thank you for hosting this party! Happy to be here and hope you have a great weekend! Thank you so much for hosting your great party again this week. I REALLY want that living room! It's the perfect combination of cozy and comfortable, but modern. I love it! Thank you for hosting! It's my first time here, so much inspiration!